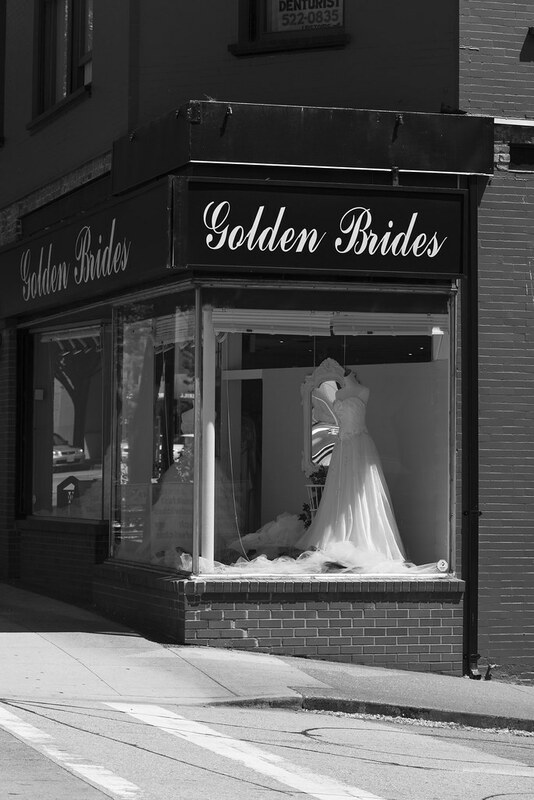 There are several wedding 'boutiques' on Columbia St. in New Westminster. I've noticed this clumping phenomenon in other cities. And that's the limit of my interest in weddings.